In our communication 25th November we advised members that the AA is in discussion with the ISA. These discussions and the underpinning investigative work are still in progress and we plan to put a proposal to the AA Board of Trustees in early 2016. As you will appreciate the ISA UK&I Chapter was disbanded earlier this year leaving a vacuum for those former members of the Chapter and a lack of any formal link for the ISA with the UK. Given the prominence of arboriculture within the UK the lack of any AA representation on the global platform the ISA provides seems remiss. The detail is however key and no decision has as yet been made. All the facts are being determined to enable the Board make a fully informed decision. Global research and expertise for Conference, articles, journals etc. As an Associate Organisation the AA could, should the Board determine, offer ISA Certification to UK&I arboriculturalists. Note for UK&I arboriculturalists who need to recertify in 2015/2016 please contact the ISA. One last but key point. 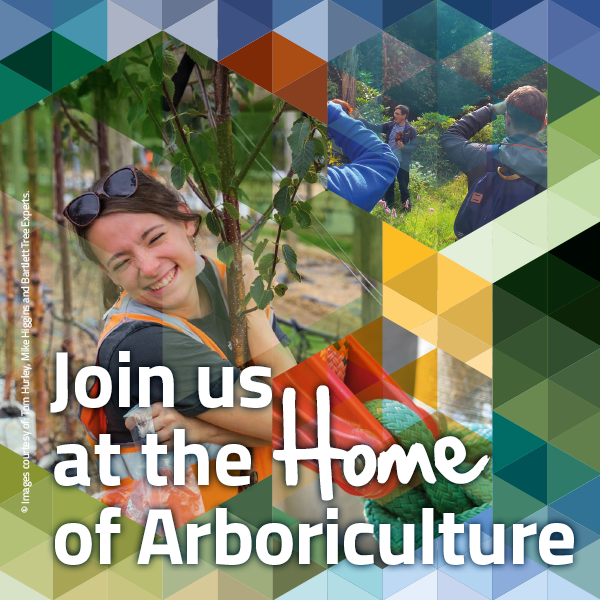 In an increasingly connected world, the opportunity to be part of a global voice on Arboriculture is critical and adds weight to the representations we can make in the UK. Be assured though that whatever decision is made our values and unique culture are sacrosanct. The AA is now 51 years old and growing in prominence and stature. As we seek to make the Voice of Arboriculture heard and achieve our organisational goals, all strategic opportunities will be evaluated carefully and with rigour by the Board and our members kept informed. As soon as we have more information we will send out another communication.